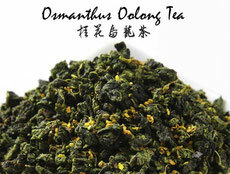 Oolong (simplified Chinese: 乌龙) is a traditional Chinese tea (Camellia sinensis) produced through a unique process including withering under the strong sun and oxidation before curling and twisting. 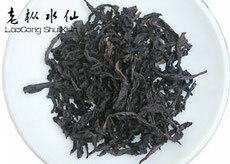 In terms of degree of fermentation, it can range from 8%to 85%, depending on the variety and production style. 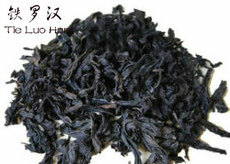 The popularity of this tea category is closely tied to tea connoisseurs of south China and Chinese expatriates in Southeast Asia, and the tea preparation process that originated from this area: gongfu tea-making, or the gongfu tea infusion approach. 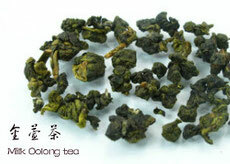 In Chinese tea culture, semi-oxidised oolong teas are collectively grouped as qīngchá (Chinese: 青茶; literally "blue-green tea"). 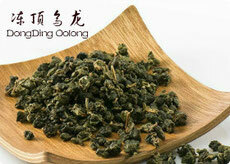 The taste of oolong ranges hugely amongst various sub-varieties.It can be sweet and fruity with honey aromas, or woody and thick with roasted aromas, or green and fresh with bouquet aromas, all depending on the horticulture and style of production. 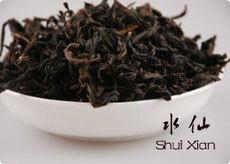 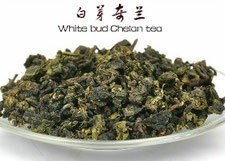 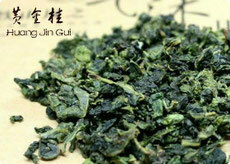 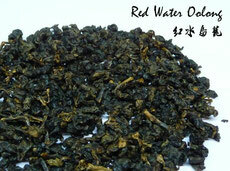 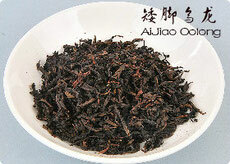 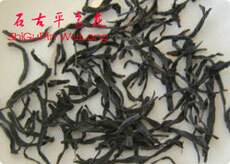 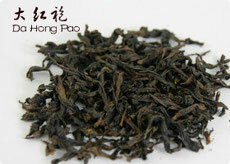 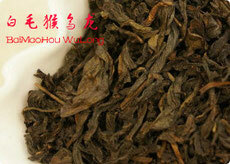 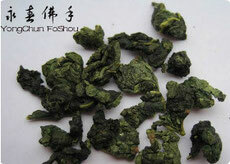 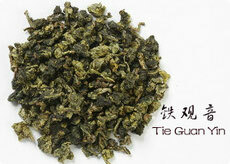 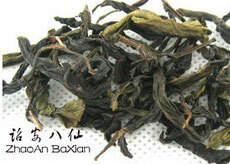 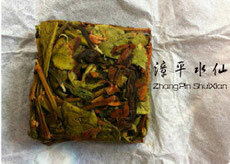 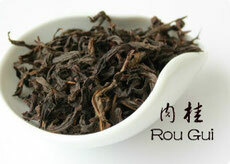 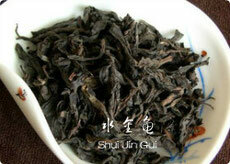 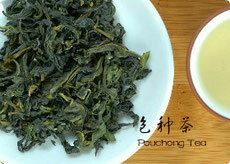 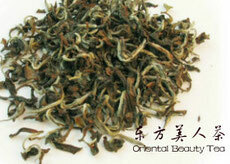 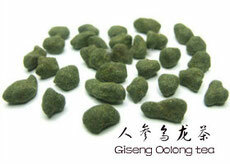 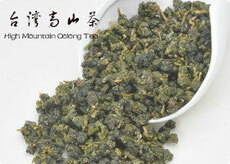 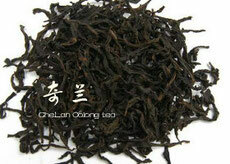 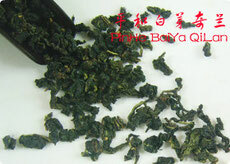 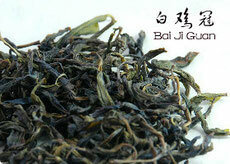 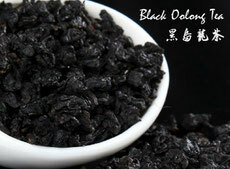 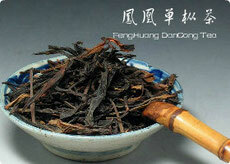 More Information Please visit "CHINA OOLONG TEA"